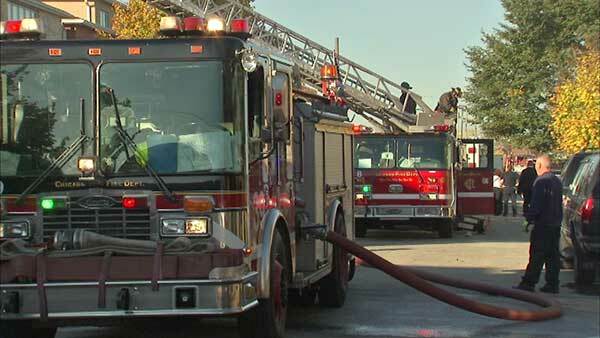 Two people were injured in a fire on Chicago's Southwest Side. CHICAGO (WLS) -- Two people were injured in a fire in Chicago's Bridgeport neighborhood on the city's Southwest Side. Firefighters responded to a building in the 1300-block of West 32nd Street around 7:45 a.m. The fire was under control around 30 minutes later. Two people were taken to the hospital. One is listed in serious-to-critical condition and another is listed in fair condition. Fire crews are searching the building.